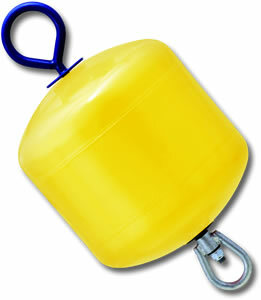 All boaters will at some point need round fenders or buoys. 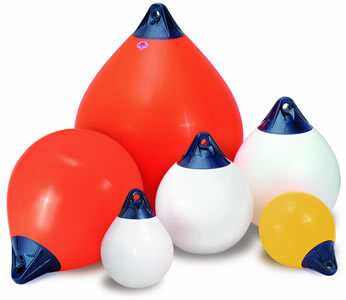 Whether you need a mooring buoy, or a pick- up buoy to make mooring easier or just round fenders for the bow of your boat, we have the products for you. 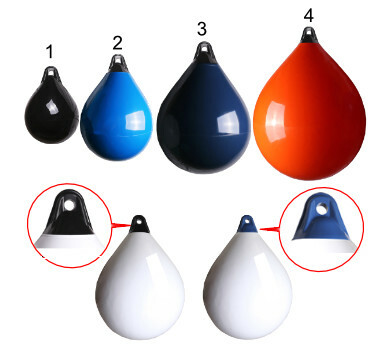 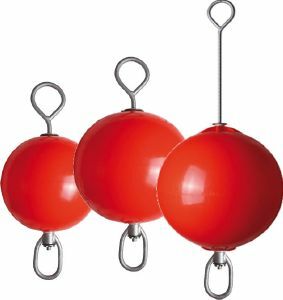 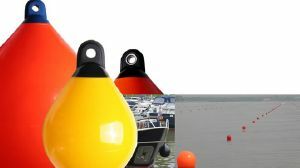 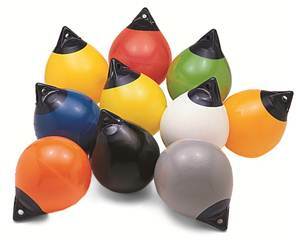 We also offer help and advice for choosing and using your buoys - see the links on the product pages for each type of buoy we offer. 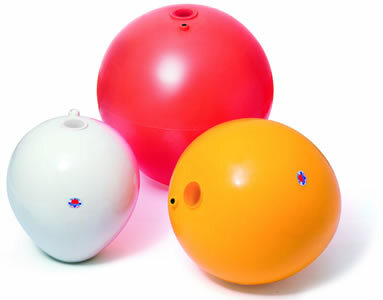 If you still have questions please feel free to email or call us for further help. 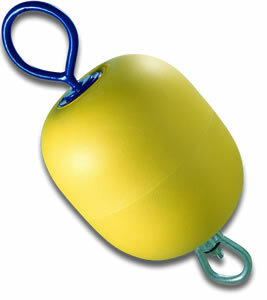 Round fenders to be hung on the bow with solid, moulded in eye. 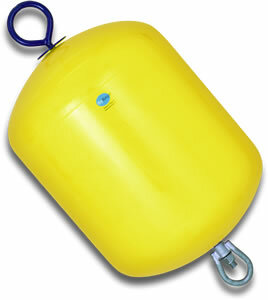 The Polyform A Series Fenders is the strongest buoy of it's type on the market.